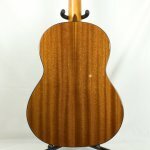 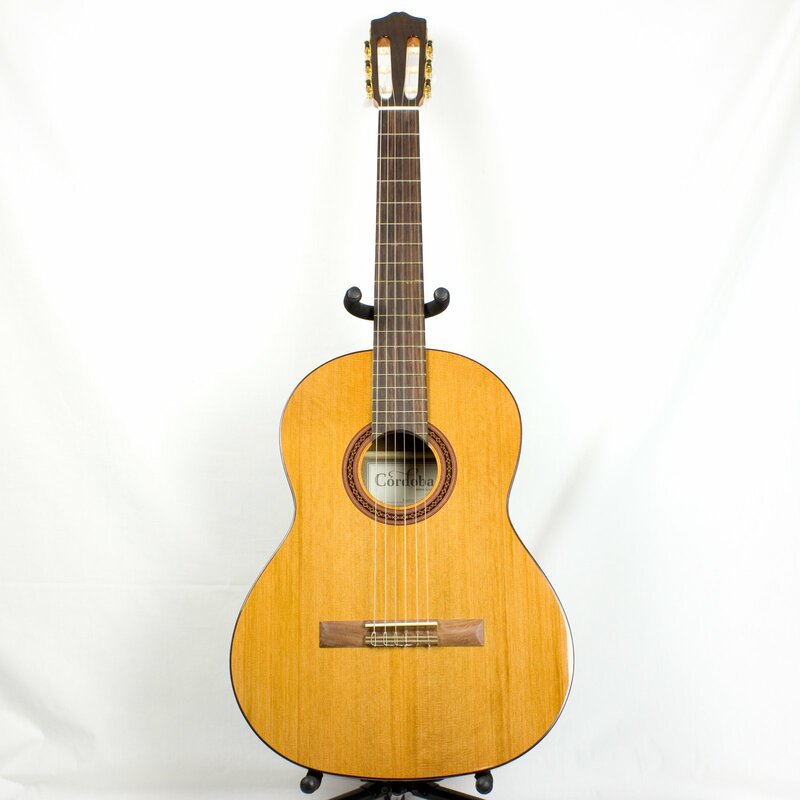 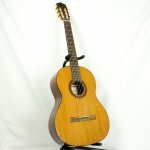 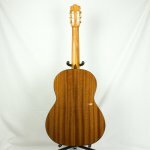 The Dolce is a handmade 7/8 size nylon string guitar built with a solid cedar top and mahogany back and sides. 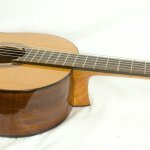 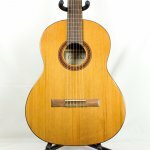 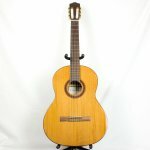 Its traditional 7-fan bracing produces a rich and warm Spanish sound in spite of its slightly reduced string length (630mm scale length). 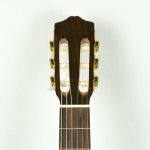 Stunning hand-crafted elements such as an all-natural wood rosette, Indian rosewood binding, and a lightweight gloss PU finish distinguish the Dolce from other entry-level guitars in its price range. 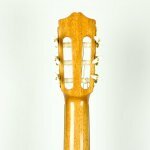 Like all Córdoba guitars, a lightweight adjustable truss rod is built into the neck for stability.